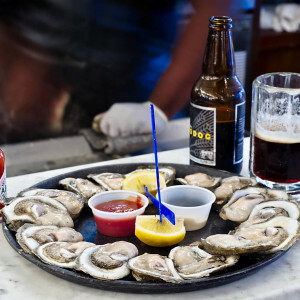 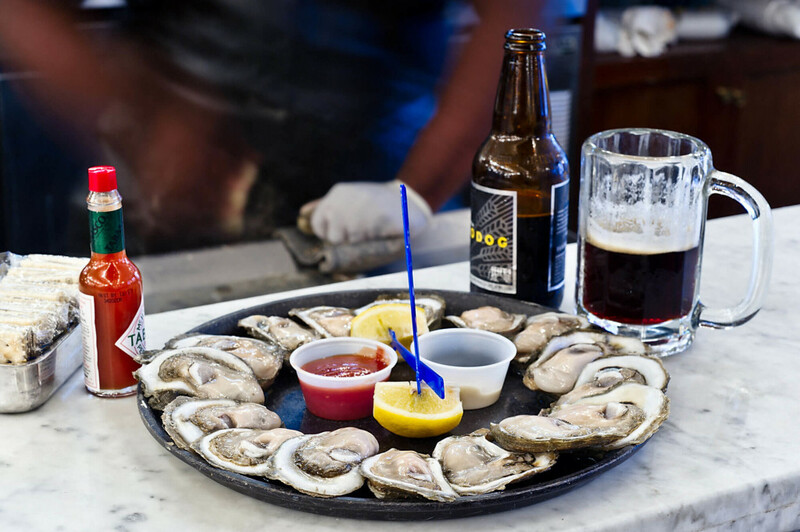 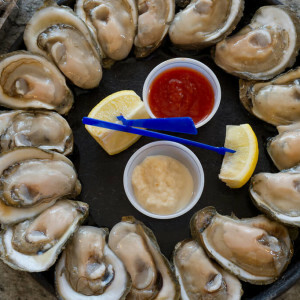 Remoulade proudly serves ice cold oysters on the half shell. 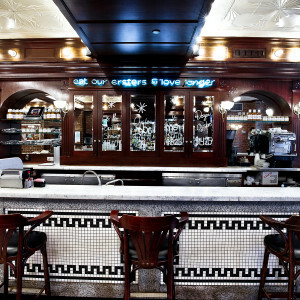 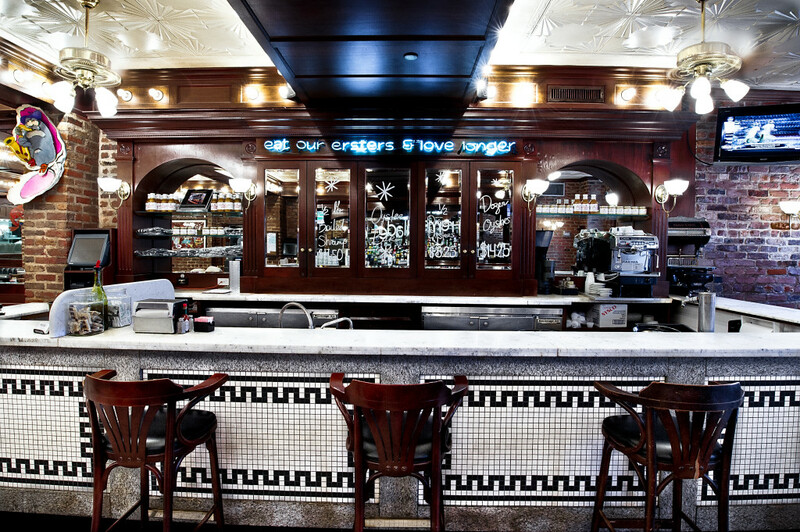 Belly up to our beautiful marble topped oyster bar and pair our oysters with selections from our full á la carte menu. 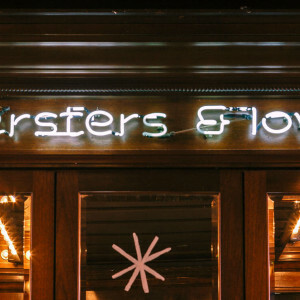 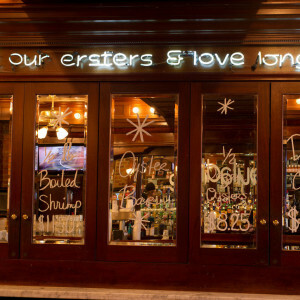 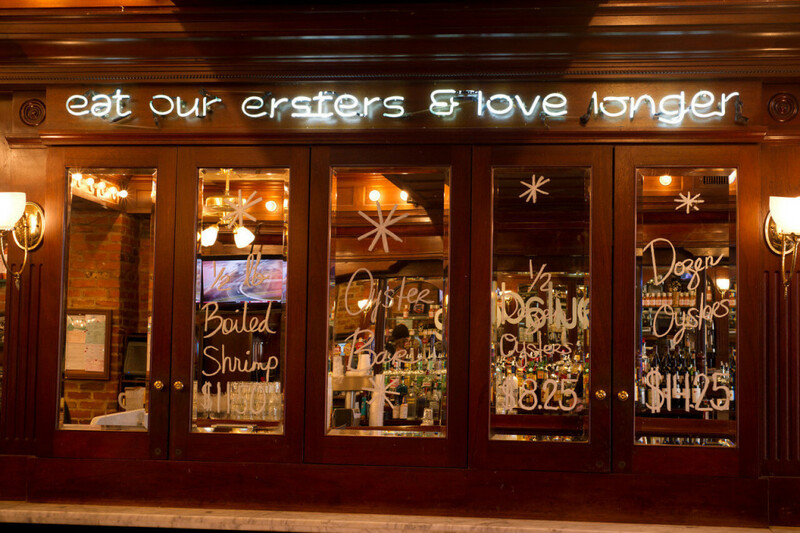 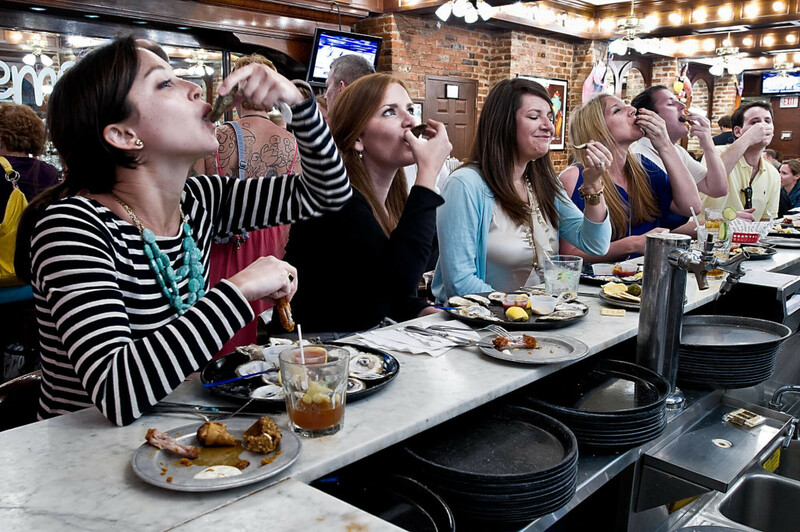 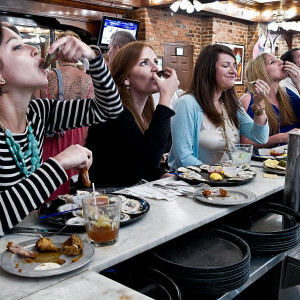 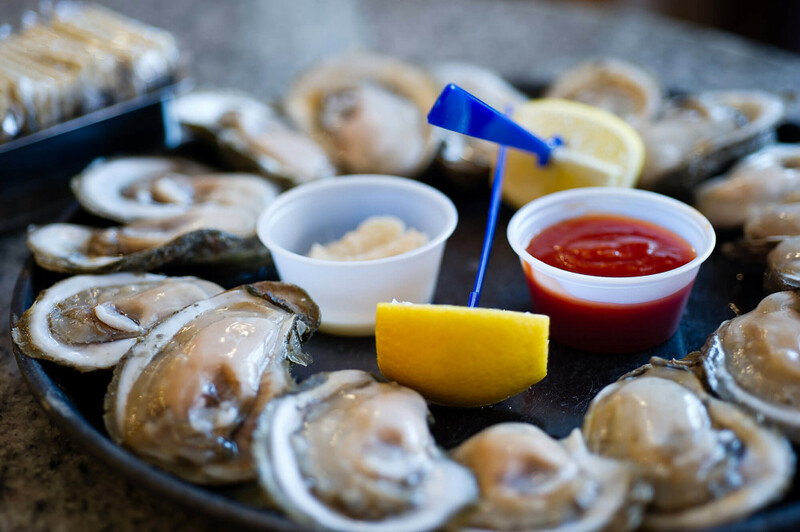 We serve only the freshest oysters that will keep you coming back for more. 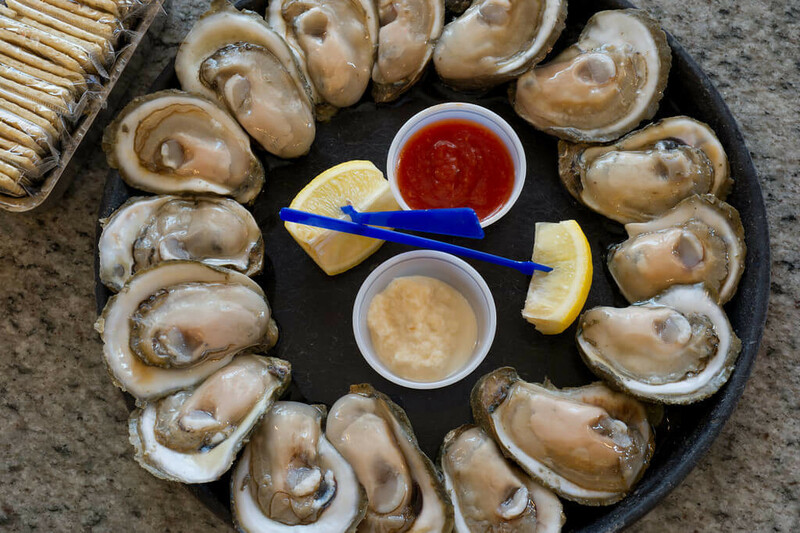 The fact that Oysters are considered an aphrodisiac across the globe, makes Remoulade the perfect place for a special evening. 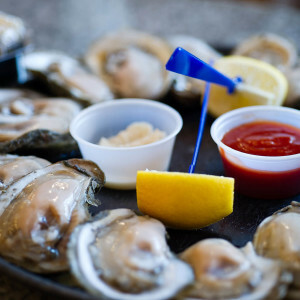 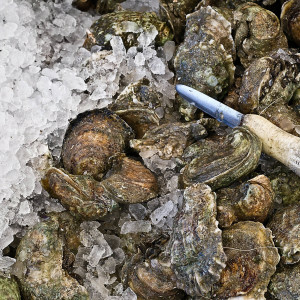 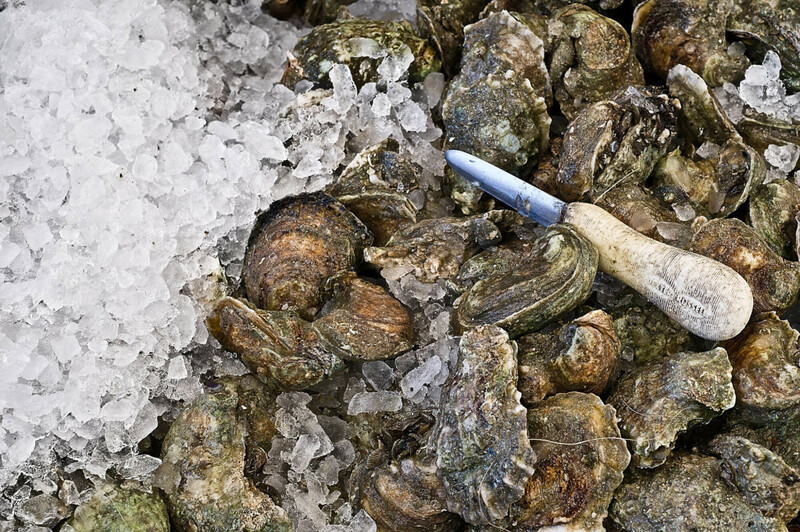 Gulf Oysters are delicious all year round, not just during the “R” months.